Childhood is changed but the importance and meaning of own play room is always strong. 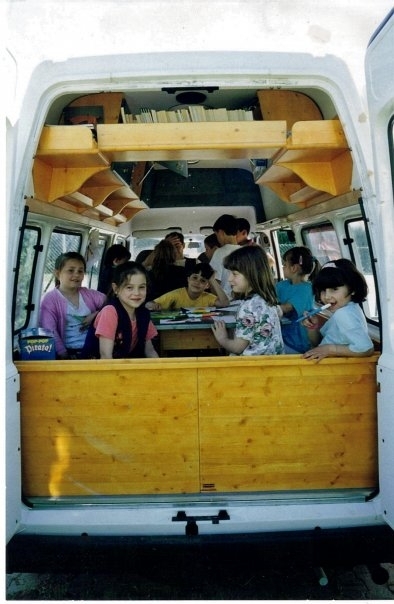 van (and not a 12 m too big coach) in a travelling Toy Library, a sort of little mobile play room. give to the child the feeling that Playbus is not only an activity but a part of him. In this context, boardgames have a central position. know which of them are more useful for this kind of work.